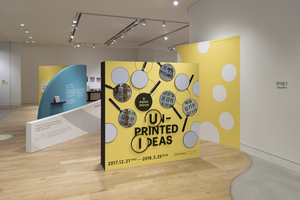 The Hyundai Museum of Kids' Books & Art presents Un-printed Ideas in a way to support the arts and culture, and to cultivate new artists. 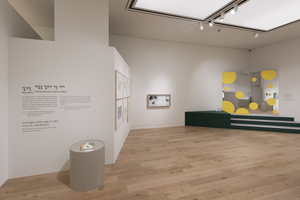 Since March 2017, the museum has had a special opportunity to introduce artists’ works which have been hidden away in their drawers through the process of gathering ideas and selecting artists, preparing artworks, and exhibiting them in the Un-printed Ideas exhibition. 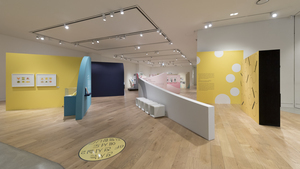 In bringing new ideas to the opening exhibition, we would like to follow the process of small and large ‘growth', and suggest some possibilities and a new direction for picture books. 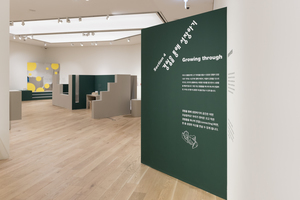 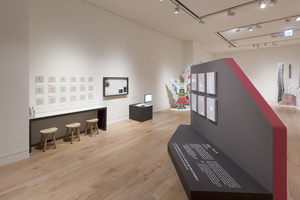 The visitors will meet ‘dummy books', complete with 120 original paintings, and sketches that show the process of ideas coming into one, sample works, and notes in a space that represents movements for ‘growth': unfolding, bending, gathering, and connecting. 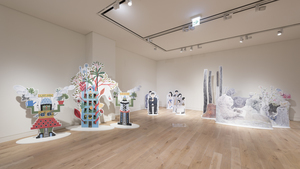 It will be a great opportunity to enjoy the works of the artists through various programs, media, and installations based on the understanding of the overall process of creating dummy books. 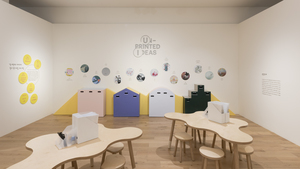 Meet the new stages and ‘growth’ of these 14 artists at Un-printed Ideas.